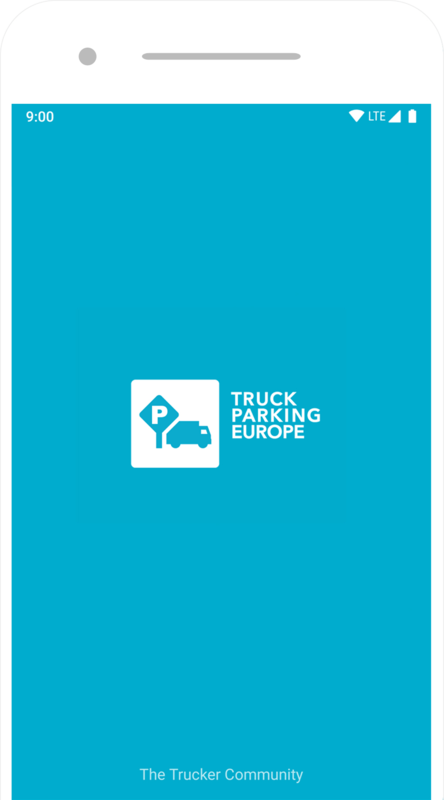 Truck Parking Europe is the most used app and web app to find a truck parking spot. 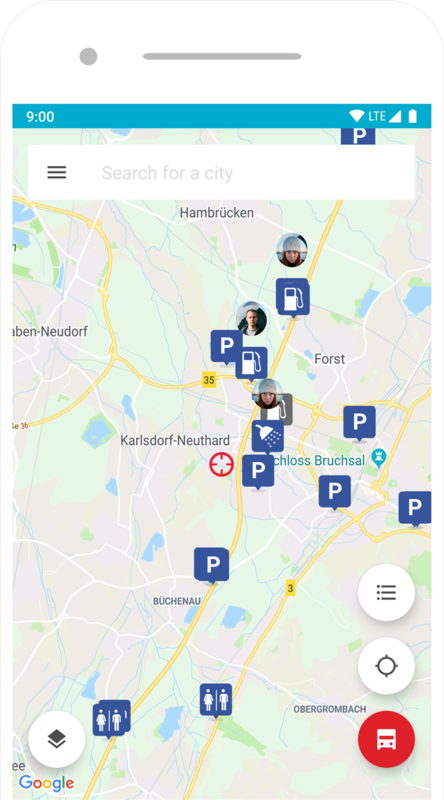 When time on your “tachograph” is running out, our app provides parkings near you instantly, and in real time. Planning your next national or international trip? 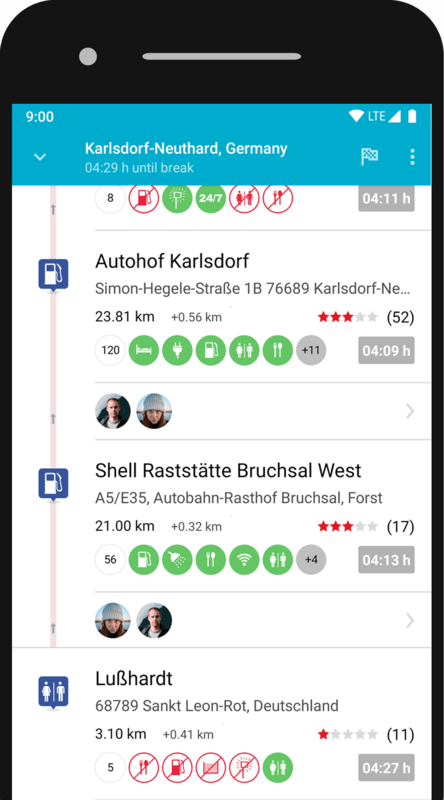 Our app helps you find your stops along the route. It’s done in a snap. Fill in your phone number and get the download link by sms. No matter if you are on the road, or in the office behind your computer, we are there to help. 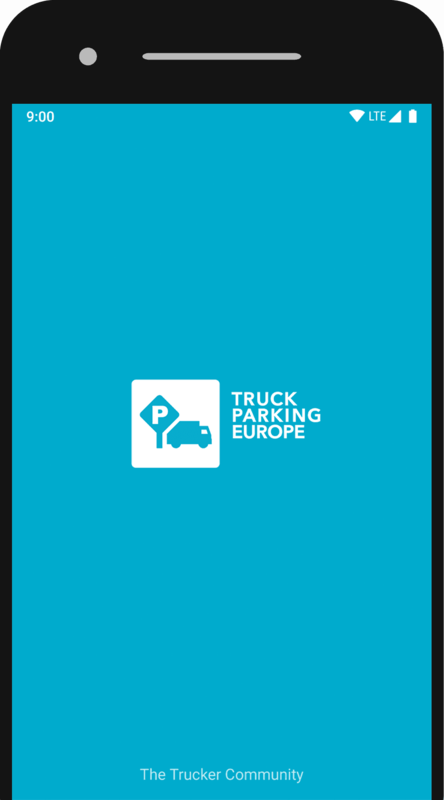 The Truck Parking Europe app is available for Android and Apple iOS, as well as on all web browsers. You can download it or use the web app right now. The app is always accessible, simple to use and completely free. What could be easier? Search thousands of truck stops, fuel stations, rest areas and SSTPA's (safe and secure truck parking areas). Discover top truck locations in Europe at the tap of a button. A truck wash near you? You are a proud owner of your truck. You want to keep the chrome shining and the metal blinking. 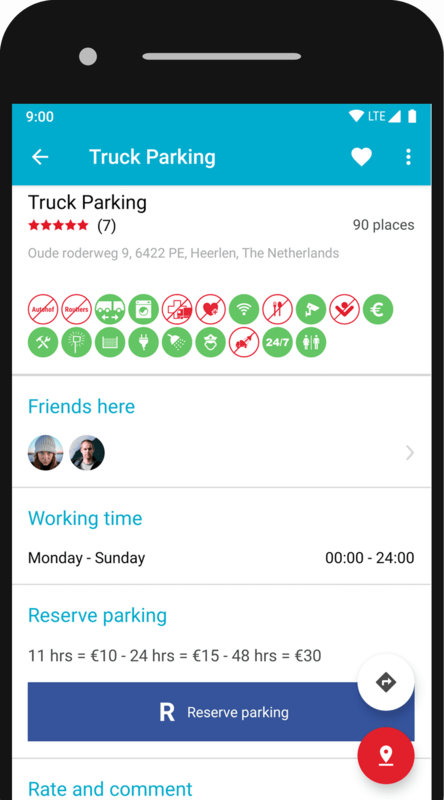 With our app, you can find the nearest truck wash using the filter option. We know you have a busy job. Comply with legal drive and rest time, while at the same time maximise your driving time. We are here to help! “Driving mode”. Enter your start and end-destination, plus your remaining driving time, and we take care of the rest. We calculate the optimal HGV route, including suggested parking stops and rest areas. We use the power of PTV Group xServer, which is engineered with you and your truck in mind. This is optimal route planning software that even considers truck-specific restrictions. Start planning your trip now. 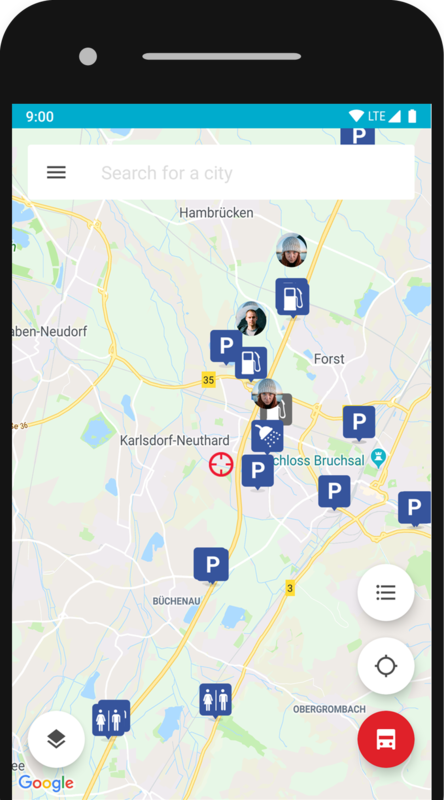 To ensure you have the safest and most comfortable rest possible, we included various parking search options, allowing you to select the parking that fits your needs. 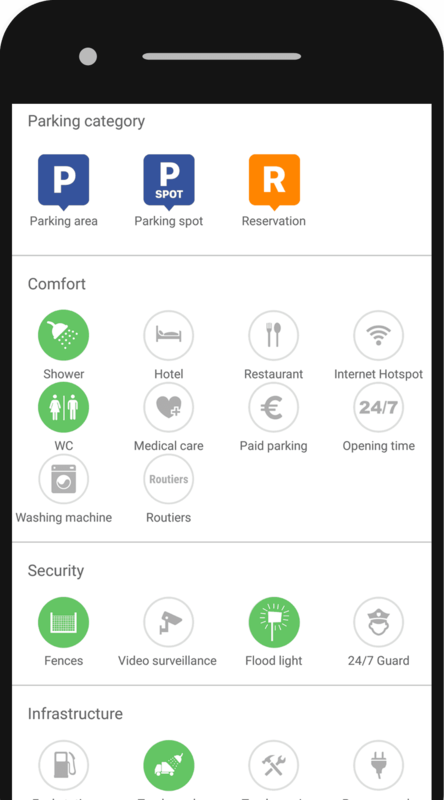 The app filters for everything from security filters such as CCTV, fencing and floodlighting, to comfort facilities like WiFi, shower, toilets and many more. Looking for a fuel station or truck wash near you? Our infrastructure offers you options for that too.